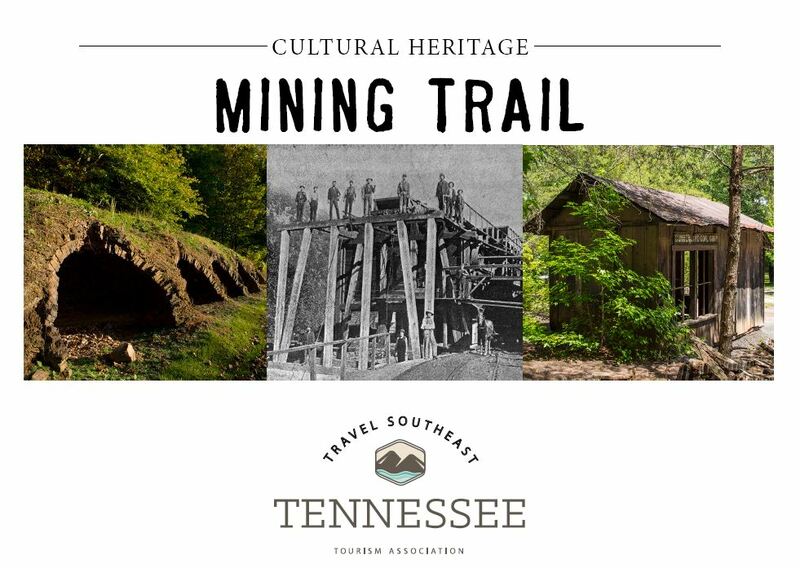 The Cultural Heritage Mining Trail Guide will introduce you to many of the historic resources associated with the various mining, quarrying, iron and copper production and metals manufacturing industries that once formed the backbone of the economy of Southeast Tennessee. These intriguing places include coal and copper mines, coke ovens, iron works and foundries, transportation resources – and even the first concrete highway constructed in Tennessee, as well as the site where the rock to build the road was quarried. 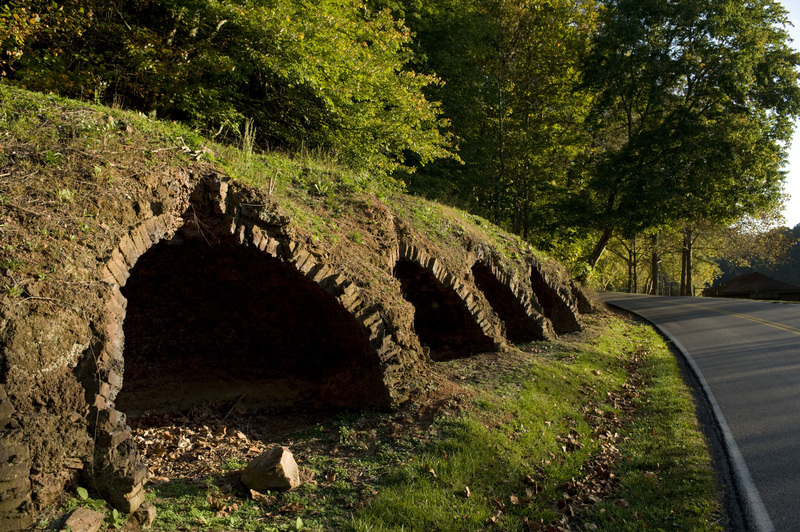 Grundy Lakes is the site of the Lone Rock Coke Ovens where locally mined coal was converted to coke using convict labor until 1896. This trail includes several museums and sites that interpret the region’s mining history, and a few feature products made by area manufacturers. Though some of the industries have declined or ended production, others remain major employers and make important contributions to the regional economy. These places offer the opportunity to learn how mining contributed to the economic and social development of Southeast Tennessee. Download the Cultural Heritage Mining Trail Guide to begin your adventure. 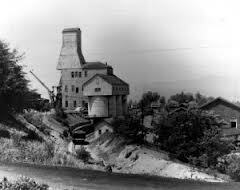 The former Burra Burra Mine in Ducktown, Tenn.